A big THANKS goes out to all the good and knowledgable people over at Premier Guitar Magazine who have honored the True Spring with their "Premier Gear Award." 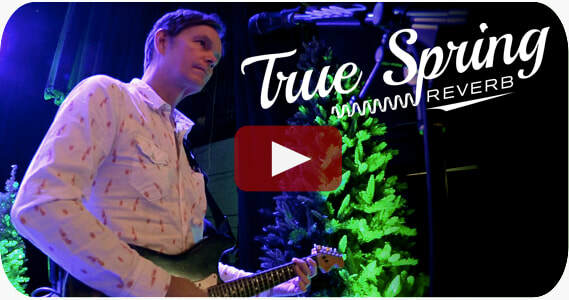 Click here to check out the Premier Guitar review of True Spring Reverb! PG Gear Editor Charles Saufley wrote: "The quality of the True Spring's reverb tones is superb. And given that real spring reverbs exhibit considerable differences - even among the same type - the True Spring is remarkable for the many ways in which it manages authenticity." And take a look at this video! 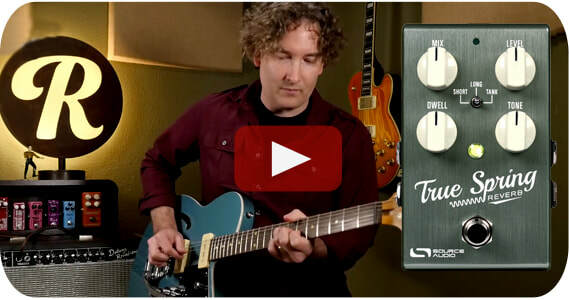 John Bohlinger's gorgeous slide guitar playing is the perfect compliment to the True Spring's classic combination of spring reverb and tremolo. 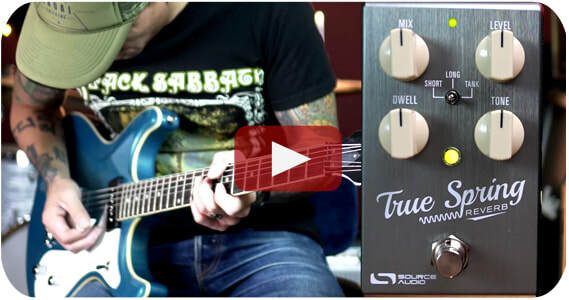 This raw, unedited pedal demo video is part of Premier Guitar Magazine's "First Look" series. The True Spring's simple control set and classic sounds are a perfect fit for this format - it is a truly honest look at the pedal.